Samsung submitted phones with software kill switches to the carriers earlier this year, probably starting with the Galaxy S4, to compete with a similar integrated solution on the iPhone. CBS reports that AT&T, Verizon, T-Mobile, Sprint, and US Cellular all refused to allow the kill switch on their carrier-customized software builds. Why? The carriers didn't say, but San Francisco's District Attorney George Gascon suspects it's because the carriers don't want to cut into the sale of anti-theft insurance and the sale of replacement phones, which often go for the more expensive unsubsidized prices. To be fair, that's complete speculation. 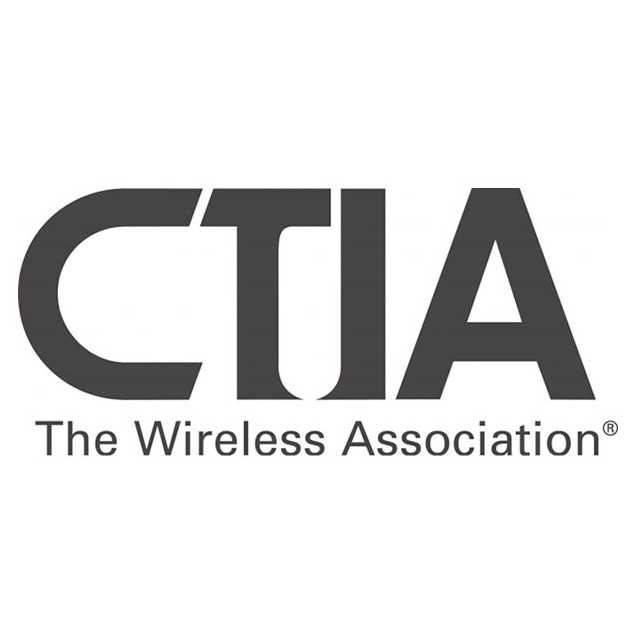 The CTIA has assisted law enforcement by creating a national database of stolen phones, making it difficult or impossible to activate a stolen phone on the same carrier or a compatible one, an expansion of the previous blacklists that some carriers had already implemented. But since phones can easily be sold overseas to get around even a nationwide block, that's not likely to deter opportunistic thieves. Gascon said that almost half of robberies and theft in San Francisco involve cell phones. He also estimates that the money garnered from phone insurance (at $7-8 per user) is about $60 billion dollars annually, a sum that could drastically drop if users had a way to permanently disable any phone that was stolen. It's also possible that carriers want to create their own kill switches, which would inevitably be linked to yet another service charge for their customers. Samsung's implementation would have been free. So what can you do, aside from shake your fist in impotent rage at the continuing short-sighted greed of the US cellular industry? Google has a partial solution: the Android Device Manager, which is now included with every Android 2.2+ device using the Play Store, can remotely locate, ring, lock, or wipe your phone. But that's not nearly as effective a deterrent as a full kill switch, which basically turns the phone into a paperweight and makes it worthless for anyone trying to use it or resell it. It might take a while for the CTIA or the individual carriers to decide on a way to implement a true kill switch, but when they do, it's a safe bet that you'll be paying for it. Oh, and removing Samsung's free kill switch? That's just one more reason your carrier-branded phone gets software updates later than international models. Thanks, carriers.